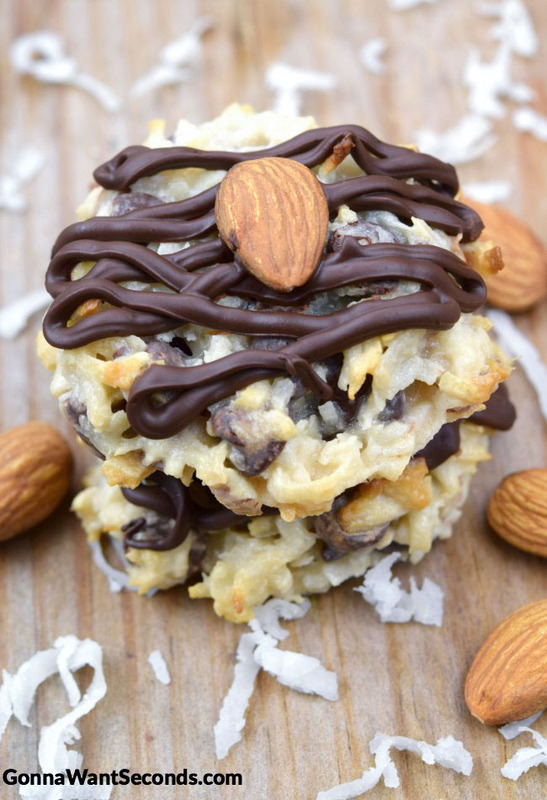 Almond Joy Cookies-everything you love in the candy in a chewy cookie! These Almond Joy Cookies are delicious chewy cookies and super easy to put together! 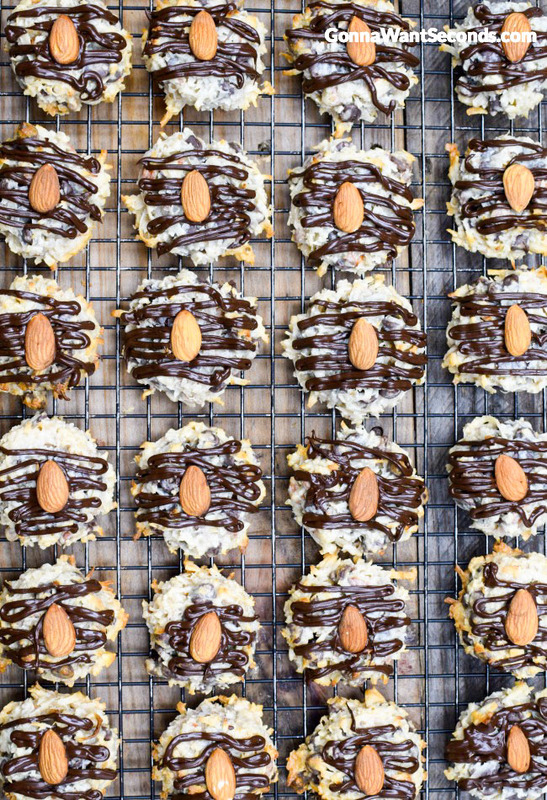 They’re loaded with tender coconut, almonds, and just the right amount of chocolate. Our Gonna Want Seconds Almond Joy Cookies build on the requisite ingredients – coconut, chocolate, and almonds, with the addition of just a few extra items to keep this Almond Joy recipe easy and accessible (no forcing yourself out of pajamas for a trip to the store), while still being a sweet, indulgent alternative to digging out last year’s Halloween candy. The Almond Joy candy bar was introduced in 1946 by the Peter Paul Manufacturing Company (later bought by Hershey), over two decades after its dark-chocolate, coconut-laden predecessor (the one WITHOUT the nuts) came onto the market. It consistently ranks among the favorites in the Hershey’s family, and the famous jingle will likely trigger fond memories for anyone watching television in the ‘80s. My “cookie” recipe is actually a cross between a traditional flour-heavy cookie and a flourless coconut macaroon. A quick recipe search for Almond Joy Cookies on Facebook returns essentially two treat types on opposite ends of the spectrum. The true cookie version includes plenty of flour to yield a classic-looking result, with a slightly chewy texture, but doesn’t provide the weighty coconut component of the candy bar that I want. 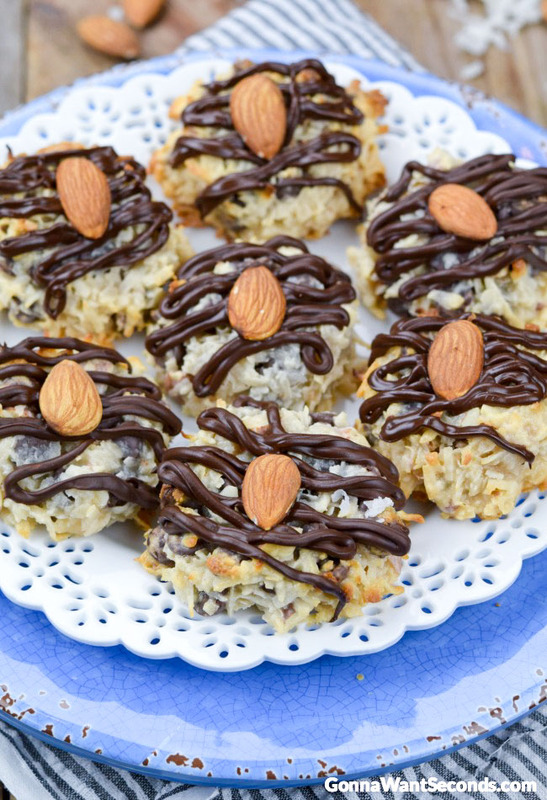 The other Almond Joy Cookies Recipe camp takes the “macaroon” route, like the popular version of almond joy cookies recipe allrecipes produced. Coconut is definitely the star in these cookies, preserving the classic density of the candy bar, but I wanted to create a version that gives chocolate a bigger seat at the table. And produces a dough that yields consistent results for everybody. A more heavenly recipes almond joy cookies. My preferences for the ideal Almond Joy Cookies does mean a slightly longer ingredient list than the macaroon-ish versions. The popular 4 ingredient Almond Joy Cookies recipe, for example, sticks with the basics – using the Almond Joy triad of ingredients referenced above with condensed milk to pull it all together for baking. I think the sweetened condensed milk, which is crucial for developing that sticky, chewy coconut texture we’re all fond of, benefits hugely from adding just a little flour to ensure the liquid doesn’t settle around the bottom of the cookie and create that sugary, milky moat that can brown or even burn before the rest of the cookie is set. 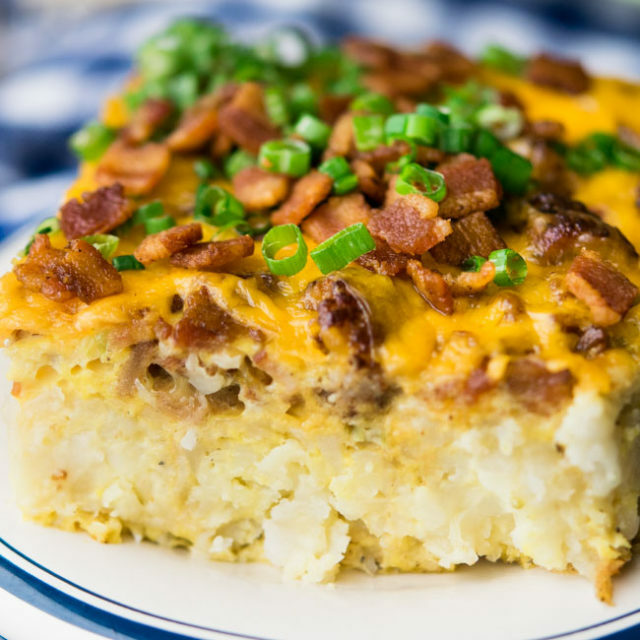 Other notable additions to my recipe include coconut extract, which intensifies the flavor to a level worthy of being called Almond Joy, and chopped almonds to add a little more crunch. There’s also the chocolate – the CHOCOLATE! 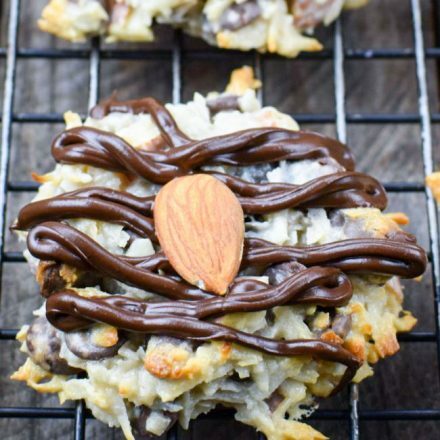 The coconut and almonds just wouldn’t be the same without a significant chocolate component, so I put chips inside the cookies, then drizzle melted chocolate on top to preserve a perfectly placed whole almond, just like mama, er, Mr. Milton S. Hershey used to make. I realize we’re all busy, and it may seem like a good idea to jump on the Almond Joy Cookies 4 ingredients train. Although my recipe for Almond Joy Cookies does mean pulling out a few extra ingredients, frankly, these cookies are so delicious, you’ll be happy you made the additions. The amount of effort is exactly the same. Now to work on my jingle . . .
We only use a little flour in this recipe, but Almond Crescent Cookies, which are an every holiday MUST in our house are a great example of how flour works to create just the right structure for so many cookies. There you have it! Everything you need to know about Almond Joy Cookies and then some! I hope you all enjoy these. They’re a great hit for every holiday and occasion. Our Almond Joy Cookies are everything you love in the candy bar in an easy to make cookie. 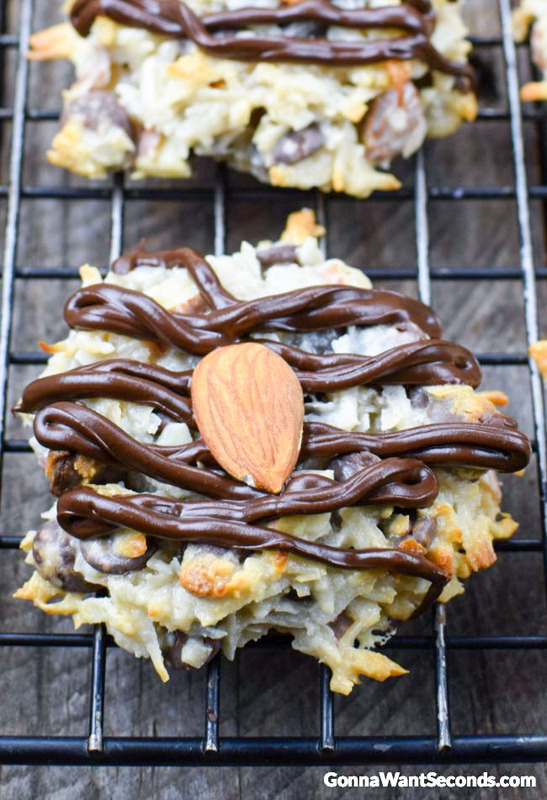 Loaded with coconut, almonds and the right amount of chocolate! Preheat oven to 350 degrees. Line cookie sheets with Silpat mats or parchment paper. In a large mixing bowl, mix together coconut, flour, salt, almonds and 1 cups of chocolate chips. 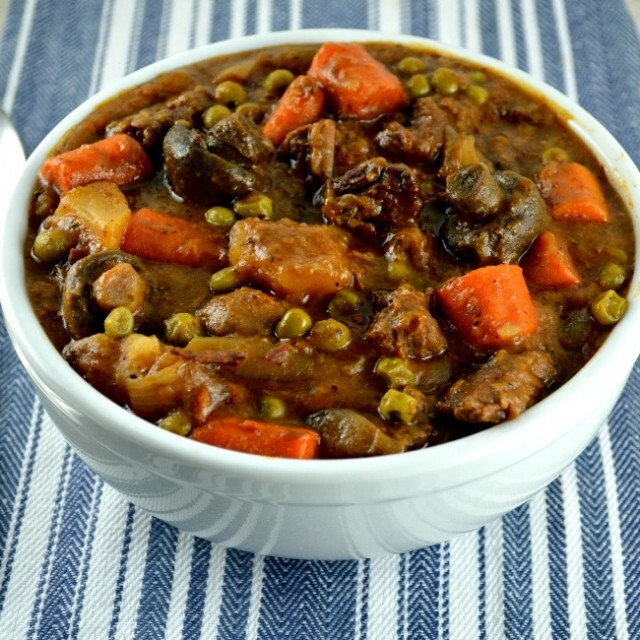 In a small bowl mix together vanilla extract, coconut extract, and sweetened condensed milk. Stir into coconut mixture. Scoop out a golf ball size ball of dough and drop onto prepared cookie sheet, 2 inches apart. Flatten cookie dough with your fingers (dip them in water or spray them with nonstick cooking spray to prevent sticking). Bake for 10-12 minutes or until edges of the cookies are golden brown. Place the remaining 1 cup of chocolate chips in a small microwave-safe bowl. Microwave on 50% for 30 seconds, stir until completely melted. Spoon melted chocolate into a small ziplock. Cut off one corner and drizzle each cookie with chocolate. Top each cookie with one whole almond in the melted chocolate. Allow the cookies to cool completely and set. Store in an airtight container. Chocolate: Chocolate lovers can be split into two tasty camps: milk and dark. 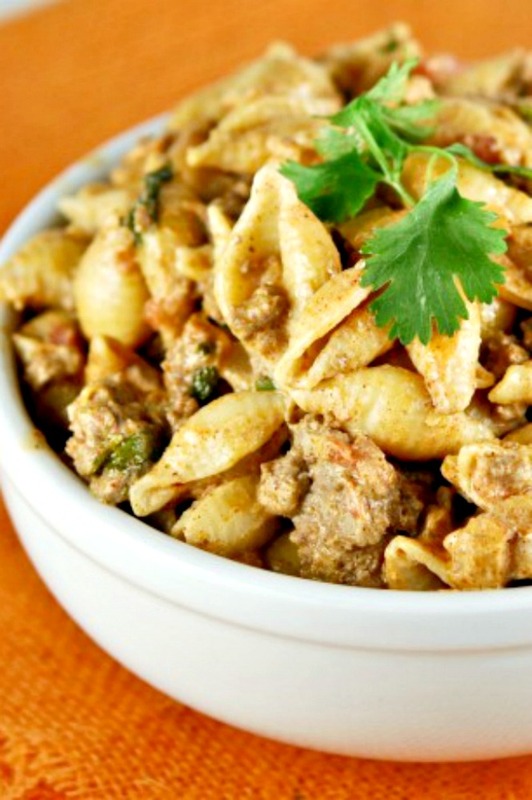 I’m a firm believer in eating what you love, so use whichever you prefer in this recipe. Milk chocolate is the traditional coating for these Almond Cookies, which will make these cookies a little sweeter. Using dark chocolate will cut some of the sweetness and move you into Mounds Cookies territory. I generally use semisweet morsels (the same as dark chocolate) because that’s what my taste leans toward, and of course, I always have them in my cupboard. To toast – or not to toast: That is the question when dealing with nuts in cookies. In an Almond Joy candy bar, the almond is a subtle crunch that functions as a nutty garnish. Since the almonds play a bigger role in my cookies, both inside and on top, the nuts would benefit from roasting if you have the extra time. Spread the almonds into a single layer on a baking sheet, and bake for about 10 minutes in a 350-degree oven, just until they start to smell toasty. Reserve the ones you need for the tops of the cookies and chop the rest. Cooling: We’ve all been guilty of grabbing a warm cookie fresh out of the oven. After all, warm cookies are the only suitable accompaniment for a glass of cold milk before bedtime. These Almond Joy Cookies, though, really need to cool completely on the baking sheet. 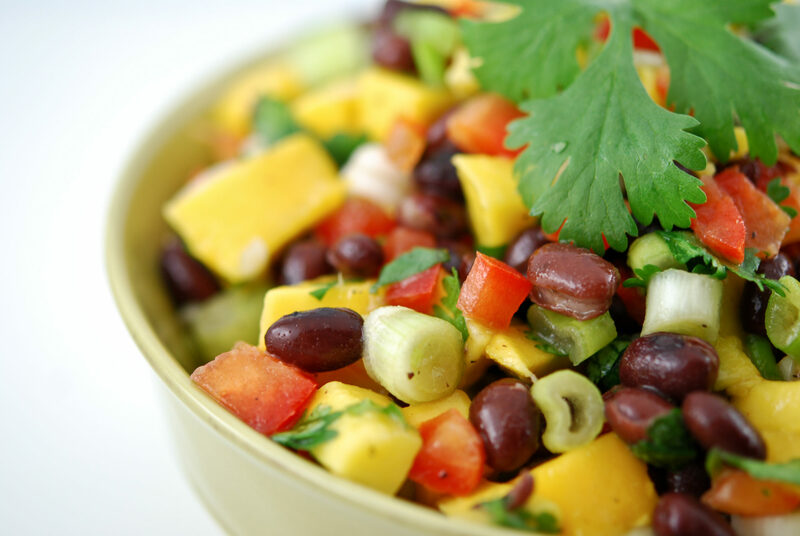 After that, you should store them in an airtight container at room temperature for up to a few days, assuming they last that long! Sticky business: You’ll have waited patiently to try these cookies, so it’s best to make sure you’re able to remove them once it’s time. An Almond Joy cookies sweetened condensed milk mess can be avoided with a little pan prep ahead of time. I recommend using a silicone baking mat (such as Silpat), or parchment paper as a good alternative. Whatever you do, don’t use waxed paper. It will melt and ruin the whole batch! Use a thin spatula to slide the cookies onto a serving plate or directly into your storage container. A piece of parchment paper between each layer of cookies will help protect them when you store the almond joy cookies in a jar. 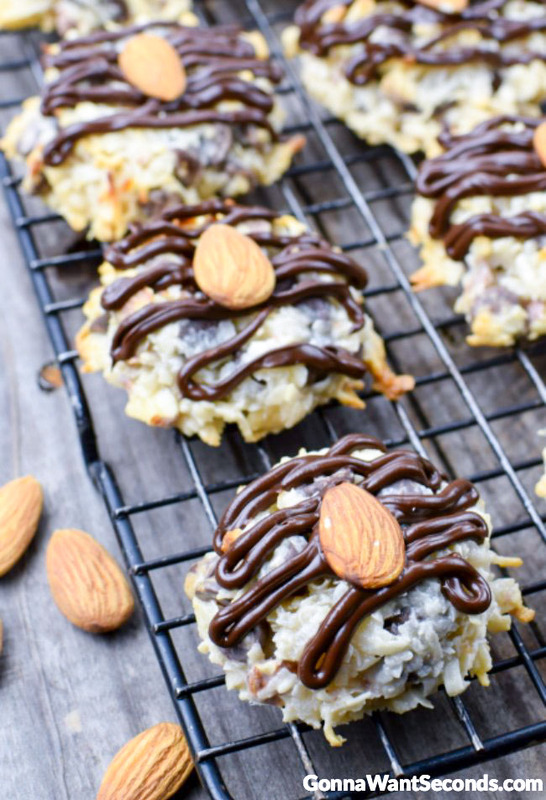 Healthy Almond Joy Cookies: Sometimes you want to indulge in a sweet treat without setting yourself up for an extra workout. The internet is a great place to find recipes to inspire a healthier version of these cookies. Even another Facebook search can pinpoint some vegan or raw versions. To make an Almond Joy cookies no-bake option, recipes typically call for decreasing the refined sugar by using dates or honey and upping the protein and texture factor with almond flour or meal. Do you remember Chinese Almond Cookies? When I was a kid, they used to always be served at Chinese restaurants. For some strange reason, they seem to have disappeared! Well, if you’re craving these delicious almond cookies, have no fear. We will be posting a recipe for these little gems soon. Yes, Almond Joy Bars are just what you imagine. All the coconutty, gooey deliciousness topped with a thick layer of chocolate in a BAR for. 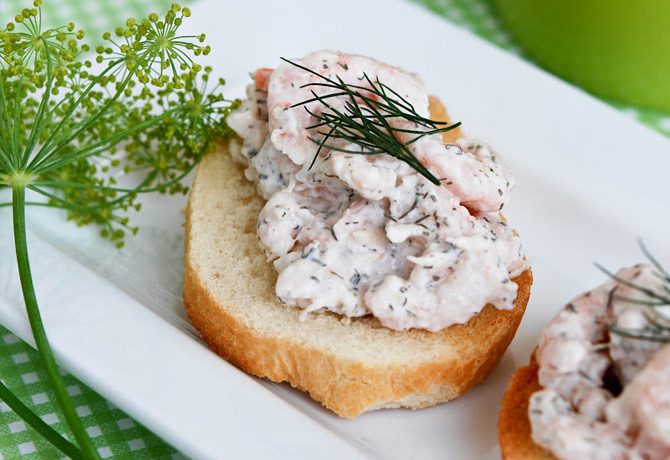 Yummy and easy to make. Monster Cookies -Family favorite loaded with oats, peanut butter and Tons of goodies! Cranberry Bliss Cookies -Delicious cookie base, cream cheese frosting, lots of cranberries topped with white chocolate drizzle. Buckeye Cookies- In a twist on the famous candy, Buckeye cookies use the classic combo of peanut butter and chocolate in 3 layers of chocolate and peanut butter perfection! Almond Cookies– Soft and tender, Almond Cookies melt in your mouth. It’s no wonder these cookies have endless variations from across the globe! 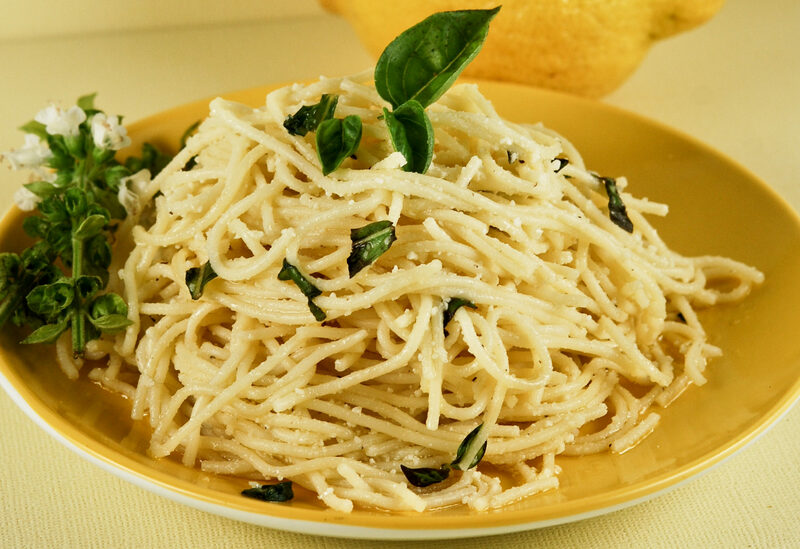 They’re simple & delicious! i want to make for Xmas and ship to my daughter , will the chocolate harden or are they to messy to ship? 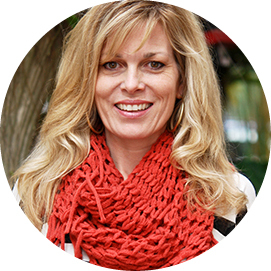 Hey Mary! Honestly, these wouldn’t be my first choice to mail. That said, the chocolate topping doesn’t have any shortening or corn syrup in it so when it is at room temperature it’s fairly firm. I guess my worry is because the chocolate is piped on as a thin ribbon, it can get soft if it gets too warm. Who know the temperature of the mailroom!! Hey Anna! Yes they can! Seriously??? Is each cookie over 2,000 calories????? Thanks!